As a key member of the OECD Senior Management team, Ms. Kamal-Chaoui supports the Secretary-General in achieving the OECD's mission to advance economic growth and social progress as well as contributing to other global agendas such as the G20, the Paris Agreement on Climate Change and the implementation of the United Nations Sustainable Development Goals. Ms. Kamal-Chaoui has held several senior positions at the OECD since 1998. From 2012 to 2016, she served as Senior Advisor to the OECD Secretary-General. In this role, she supported the Secretary-General's strategic agenda and led the OECD Inclusive Growth initiative, the Knowledge-Sharing Alliance programme, the development of the Global Deal and the implementation of the OECD Strategy on Development. From 2003 to 2012, she was Head of the Urban Programme in the Directorate for Public Governance and Territorial Development. She has also previously worked in the Trade Directorate and the Directorate for Financial and Enterprise Affairs. Before joining the OECD, Ms. Kamal-Chaoui worked for a university-based research institute as well as several media outlets. 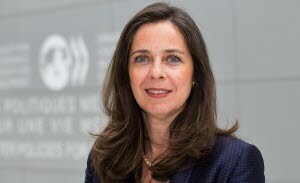 During her extensive career at the OECD, she has forged numerous strategic partnerships and collaborations for the OECD. They include major philanthropic organisations (e.g. Ford Foundation, Bloomberg Philanthropies, Rockefeller Foundation, MacArthur Foundation, Open Society Foundations) as well as other prominent organisations (e.g. Vatican Pontifical Council of Justice and Peace, Club of Madrid), multilateral institutions (World Bank, IADB, ADB, EBRD, European Commission) and the private sector. 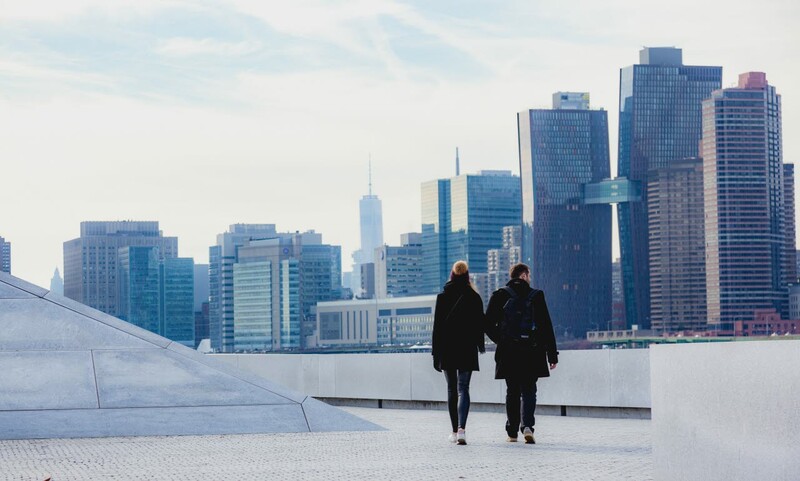 She has been a member of several International Committees and Advisory Boards (World Economic Forum Deputy Board of Trustees, Shanghai World Expo, Michael Bloomberg Mayors Challenge for Europe, Mayor of Paris Anne Hidalgo's Strategic Committee). She has also been a Lecturer at Sciences Po Paris. Ms. Kamal-Chaoui is a French and Moroccan national. She holds a Master's Degree in Macroeconomics from the University of Paris Dauphine and a Master's Degree in Foreign Languages and History from the University of Paris Diderot.